As many of you know, my digestion has been the source of much on and off distress over many years of my life. While I found the greatest relief by going 100% gluten-free after discovering an intolerance over 11 years ago, my digestion in the time since, has still not been without challenge and discomfort and at times, straight pain. As I began the journey to heal my body of my newly discovered autoimmune condition last year, we first needed to address my still, not-so-great digestion. This foundational approach to the healing of consequences, such as autoimmune conditions, by first treating digestive dysfunction – is a common approach, especially for functional and naturopathic doctors and nutritionists, who know that without properly functioning digestion, we cannot expect to ever find health and vitality. Without proper digestion we can be sure that we aren’t going to adequately assimilate the necessary nutrients through the food we are eating, no matter how healthy we eat and no matter what supplements or medications that we take. In working with a naturopathic doctor, we discovered early last year that I was struggling with leaky gut, and even found at the start of this year, after a year of dealing with the leaky gut, yet still not feeling 100%, that I had an unwelcome parasite and an excess of pathogenic bacteria (both likely the results of having a leaky gut, for who knows how long). It’s been a long year, to say the least. Through the process of my own personal journey, I have and I continue to learn so much about digestion. 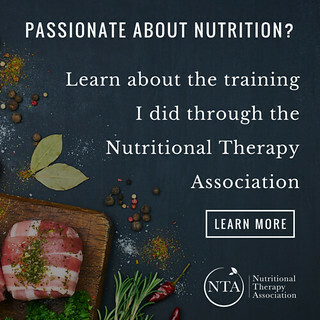 This personal, ongoing path towards healing and all of the knowledge and know-how I have collected along the way, is what ultimately prompted me to go back to school to become a certified nutritional therapist. I wanted to truly learn and understand all of this in much deeper and fuller way, to allow me to not only continue to help and heal myself and my loved ones, but to also share this knowledge with others and hopefully help them help themselves, in the process. So much of what we have been learning in school, about nutrition and more specifically, digestion, has really struck home for me. Much of what we cover are very simple concepts that I truly believe most people need to understand, and support – all of this ultimately has inspired me to share with you guys more about the process of digestion! I know so very many of you, too, are plagued by these varying epidemic levels of dysfunction and I want to empower you with the knowledge to overcome them. In this series of posts I am going to break down the north to south process of digestion, covering how proper function should occur and also discussing the typical dysfunctions that can derail this process along the pathway. I am also going to offer advice, tips, foods, supplements and other remedies, both traditional and not, to hopefully bring you healing. Digestion is a north to south process, it begins in the brain and ends in elimination. More often than not, while we feel the signs and symptoms of poor digestion further down the line, in the stomach or the upper or the lower GI, simply treating those symptoms with band-aid-like approaches, natural or not, likely won’t get to the root of the problem. To properly address any digestive dysfucntion and truthfully many other nutritional deficiencies, dysfunctions, illness, allergies, etc – we must first start up north, acknowledging possible dysfunction and continue moving south until we address all possible culprits. Just as proper digestion is a north to south process, so is dysfunction. So, to properly understand and diagnose digestive dysfunction, we have to start all the way at the top, up north in the brain. 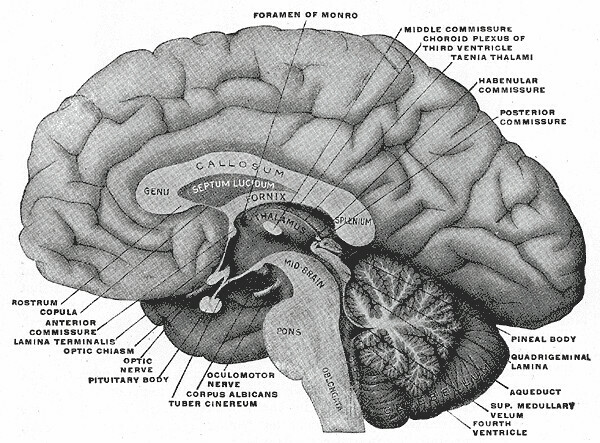 Yes, the brain is one of THE most crucial elements of digestion. 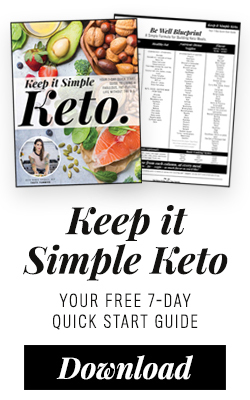 One of the most important take-aways, I hope this first post gives you, is an understanding that remedying digestive malfunction and dysfunction doesn’t always rely on supplements and major dietary changes, oftentimes if can be simple lifestyle changes that can make all the difference in the world. 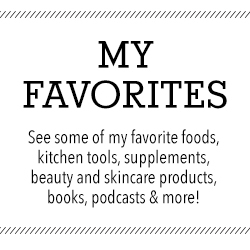 All of the tips I offer in this first post, won’t cost you a dollar, you don’t need to track down supplements or special foods and in fact, you can start today. So, let’s peel back the layers of digestion, before we supplement our way out and instead, let’s support the process as it’s supposed to happen. 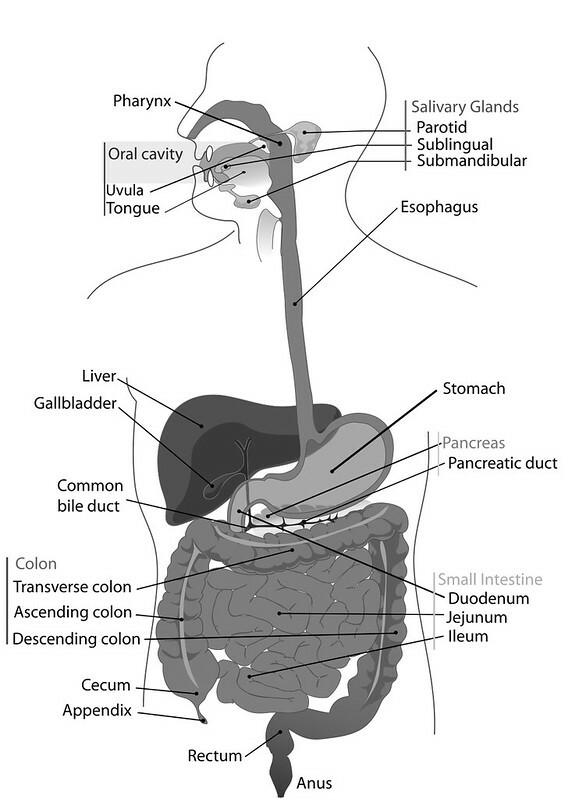 As a side-note, these northern-most points in the digestive process are probably my most favorite to cover, they are the starting points of the entire process, but they also require so little, in terms of support. Digestion begins in the brain. The mere sight, smell, and thought of food can stimulate your cerebral cortex and prepare the body for digesting. Just think for a moment how even the smell of your favorite meal can make your mouth water, or how simply just thinking of eating can make your stomach growl and gurgle. Once your brain has picked up on the taste and/or smell of food, the stimulus is sent to the hypothalamus and the medulla oblongata. From there, this triggers the production of saliva and salivary amylase, the salivary enzymes necessary to begin breaking down our food in the mouth, as well as various gastric juices in the stomach. For digestion to work, it is imperative that our bodies be in parasympathetic mode, AKA rest and digest mode. When we are in the parasympathetic state we are in a space of regeneration, healing, rebuilding, nurturing and resting. Part of a larger system named the autonomic nervous system (ANS), which controls and influences the way that our internal organs function, this parasympathetic state is crucial to all digestive functions functioning properly. If we are in a state of action, we are switched to a sympathetic state, AKA fight or flight mode, our brain’s main concern is not that of proper digestion, but instead it is preparing for action. This is primal instinct. When we are in a state of sympathetic dominance we produce less saliva and our stomach doesn’t receive the proper messages to release hydrochloric acid and gastric enzymes, etc. Cortisol is released from the adrenals when we are in fight or flight mode. As the level of this stress hormone rises in the body, this will cause a slow down or full-on cease of all parasympathetic systems. So many people in this modern western culture, spend most, if not all of their time in sympathetic mode. Oftentimes, we eat on the go, in the car, standing over the kitchen counter, watching TV, or maybe we find ourselves in a heated discussion with a family member at the dinner table – these are all things that will switch the body to sympathetic mode. This is all especially true for working parents, being on the go, eating as you drive the kids to school, preparing dinner after a busy day, while you simultaneously oversee the kids homework, making sure the kids are eating, while you should are attempting to eat yourself or maybe you are just eating at the counter after dinner time is over, because you are so busy taking care of the rest of the family. Sound familiar? In this state, functions that are not immediately essential (like the digestive system, immune system, etc) are typically shut down, to some degree. This means, before any foods are ingested, before you get obsessed with supplements to aid in digestion, none of this will even matter if none of the rest of the system is trigger to properly work, all because you are eating in a state of stress. First, slow down and relax, before you even begin to eat. Plan to eat your meals sitting down, in a relaxed environment. Don’t watch TV, or work, don’t just stand in the kitchen and inhale whatever you can get your hands on. Too often people eat food simply to fuel themselves, not taking time to fully smell and see the foods they are eating, nor acknowledging and honoring the beautiful nourishing meal before them. Sit down for every single meal. As you sit with your plate in front of you, before you take the first bite, close your eyes and take several deep and cleansing breaths. Don’t just faceplate into the food in front of you, no matter how hungry you are. 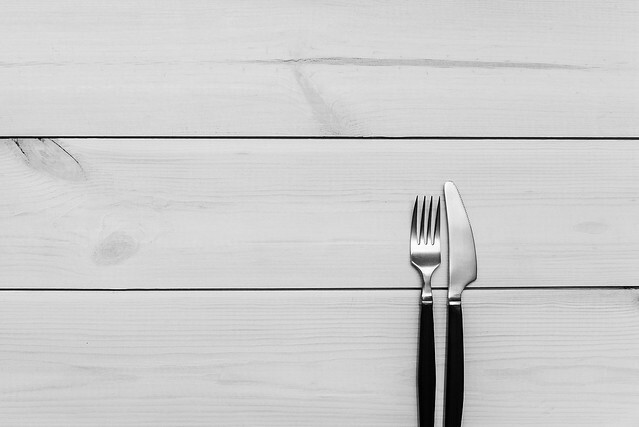 Eating isn’t a race, the slower and more mindfully we eat, the less we actually eat, as well. Appreciate the food set before you, find gratitude and acknowledge the love contained in every bite. When we eat with intention and a deeper attention, we can not only nourish our minds as well as our souls, but all of this informs the process of digestion moving forward. The bonus to slowing down at meal time, is the influence this practice can have on practically everything else in our lives, as well. I talk more about slowing down here. 1. This food is the gift of the whole universe: the earth, the sky, numerous living beings and much hard, loving work. 2. May we eat with mindfulness and gratitude so as to be worthy to receive it. 3. May we recognize and transform our unwholesome mental formations, especially our greed, and learn to eat with moderation. 4. May we keep our compassion alive by eating in such a way that we reduce the suffering of living beings, preserve our planet, and reverse the process of global warming. 5. We accept this food so that we may nurture our sisterhood and brotherhood, strengthen our community, and nourish our ideal of serving all living beings. If our brain is doing it’s job, once we actually introduce food into our mouth, our body has already begun the digestive process, in anticipation. Next, the mouth begins the mechanical and chemical breakdown of food. The saliva in our mouth contains electrolytes, natural antibiotics (anti-microbials), it has a natural ability to detoxify environmental toxins, it contains hormones, secretory IGA and enzymes. 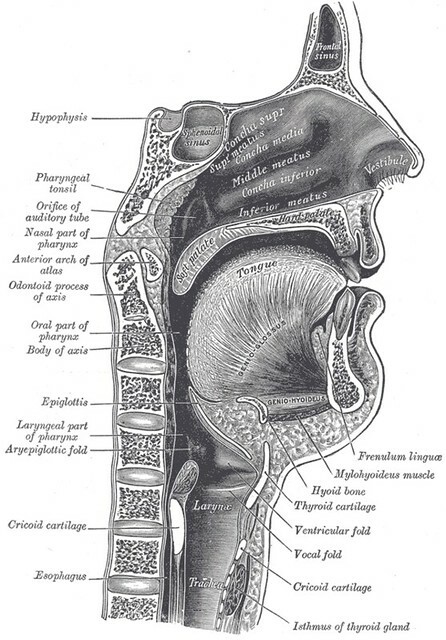 The first level of chemical breakdown happens by way of the saliva and the salivary amylase, the enzyme, contained therein, both of which are released from the parotid and salivary glands. These work to lubricate the food to aid the esophagus in moving the food down into the stomach and to break down the carbohydrates, on contact, working within seconds. Simultaneously, our teeth begin the mechanical breakdown, by masticating our food. This chewing action spares the excess work from the stomach later on in the process. Not enough saliva and salivary amylase, likely due to not eating in a parasympathetic state, can affect things further down the line. The lack of salivary enzymes means that we won’t be properly breaking down carbohydrates and both blood sugar and the pancreas will be be affected. This lack of chemical breakdown, leaves the pancreas and it’s pancreatic amylase and small intestines more work to do later on. If the small intestines cannot handle the large amount of undigested starch, it will then enter the colon. This excess starch can feed candida and cause general dysbiosis in the digestive tract. As we already spoke about, start by slowing down. Some experts suggest a minimum of 30 bites, for every forkful of food. I suggest, that you take a bite of food and put the fork down in between bites. Chew the food fully, chew at least until the food is liquid or mush, before you pickup another forkful. 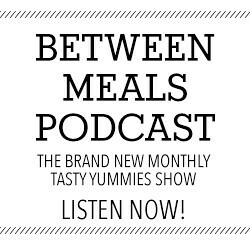 This practice will automatically increase the number of chews per bite (this is a great practice, if you don’t want to count the chews of every bite, which I can say from experiences can make for a not so enjoyable meal). Eating mindfully, as you will often hear me speak of, is so very important, but even if you don’t take the time for deep breaths and to truly express gratitude, at the start of the meal, know that chewing slowly will automatically put you into that mindful space. It will slow you down, you will taste your food more fully and you will be more present with the meal. 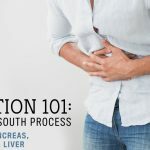 Stay tuned for the upcoming posts in this series, as we travel south to the stomach and the accessory organs of digestion, the liver, pancreas and gallbladder, as well as the small and large intestines. This series will run every other week and I really encourage you to comment with your questions or sharing your own experiences. I would love to hear from you. This post is for educational purposes only. This information is not intended to diagnose, treat, cure, or prevent any disease. Please always seek the advice of your holistic practitioner for contraindications with other medications. I am not able to recommend or prescribe for any medical conditions, without one-on-one consultation. 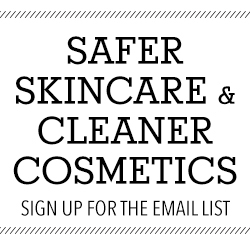 Beth – Thanks so much for sharing your growing knowledge about this important subject that is all too often brushed aside with supplements and meds. It’s great in depth info. Hi…..Thanks for including us in your healing..I’ve been watching some nutritionist on youtube..an I appreciate you’re way of telling what’s going on with the addition of the images..I look forward to reading more in the coming weeks..I started taking less on my fork so I don’t feel like I’m chewing forever on 1 bite..I am guilty of eating in front of the tv tho..Thanks again for sharing.! Thank you for introducing this series Beth! I have been 100% gluten free for over a year now and while most of the time it’s helped my digestion tremendously, sometimes I still get bloated or gassy and so I’m trying to figure out what’s going on. I look forward to reading the rest of this series, perhaps it will give me some much needed insight! Wow this is excellent! Thank you for having the guts (pun) 🙂 to write about this with educated detail! My Holistic doctor also diagnosed me with leaky gut syndrome, and my PCP also told me that she has never heard of leaky gut but to just eat more fiber so that I can “go.” Well I have noticed that fiber locks me up even more. Drink more water I was told – I drink water all day long! My Gastro Doc told me that I have IBS which I know this to be true because of the contraction-like pain that I feel. I have lived on herbal laxatives for the past 20 years and I’m only 35. It’s beyond time for me to explore some new ideas because I don’t want to live on pills, herbal or not, or have these horrible pains. Again, thank you for this article. I can’t wait for the follow-up. Hi!!! 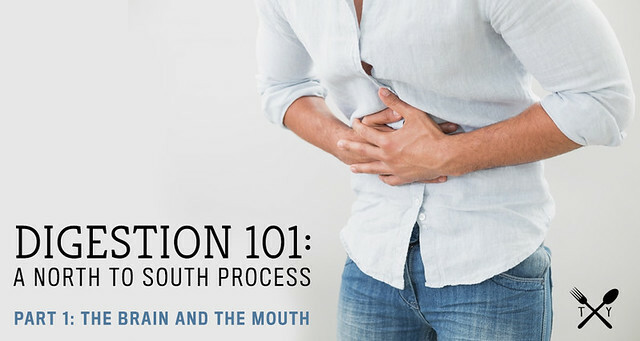 This post was really helpful to understand the digestion process. In studying yoga i learned that being thankful for your meal and chewing slowly is so important. I like to think im feeding the divine. I find all this intriguing and cant wait for the next post. I have recently trashed my birth control for good about 4 months ago and am in the process of trying to repair my gut! ingesting all those harmful chemicals I feel my body cant absorb nutrients like it should. I feel the main cause of anything comes from the gut. Is there any suggestions you have for the healing process. 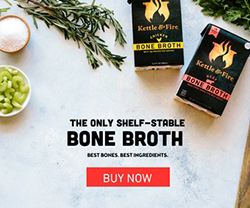 I recently started making bone broth and am taking a good probiotic along with vitamins and herbs. Thanks for this post. I was immediately drawn to your series. Being lactose intolerant is the only confirmed diagnosis I have however I know how sensitive my stomach is to many other things, such as foods (eggs, whole wheat breads, refined sugar, pork) and overeating is a recent one (that awful perceived feeling of full you’re supposed to have). I am doing my own elimination diet because I know what does work (oatmeal for example) and anything plain or only has real ingredients. In addition to this, I am looking forward to being more mindful of my parasympathetic state. This was a great article. I have one question, I love chocolate cake and recently had a vegan chocolate fudge cake without experiencing any negative symptoms (gas, bloating etc). From a digestion perspective, are there any so called ‘trigger’ foods/spices… (when it comes to gas, bloating etc) that vegan diets eliminate that a regular diet does not? For example, I know dairy is one for a lot of people. Oh My Goodness, when did you do this and post it, I just accidentally came across this today on fb. The information is amazingly detailed but simple with so much applicable right away. A lot to explore and learn. An generous-intellegent-kind gift to all of us. Do you ever have time to sleep?